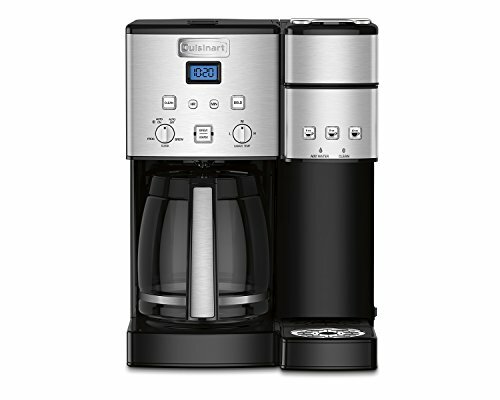 The Cuisinart Coffee Center features a fully automatic 12-cup coffeemaker on one side and a single-serve brewer on the other. Sipping solo or serving a crowd, it's easy to enjoy the gourmet taste you expect from a Cuisinart coffeemaker. And one coffeemaker that does the job of two frees up more space on your counter!.